Tackle World Store’s are individually owned by passionate fishermen and women who are at times looking for new team members. 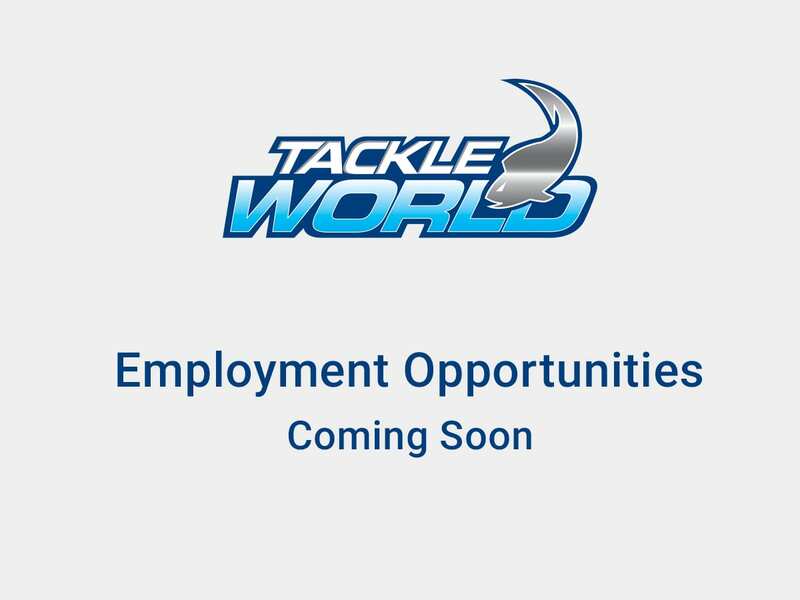 If you’d like to join the Tackle World team please use our store locator to contact your chosen store for any employment opportunities. Good Luck.